Top up on style and hydration with this transparent version of Assos's classic 500ml water bottle. 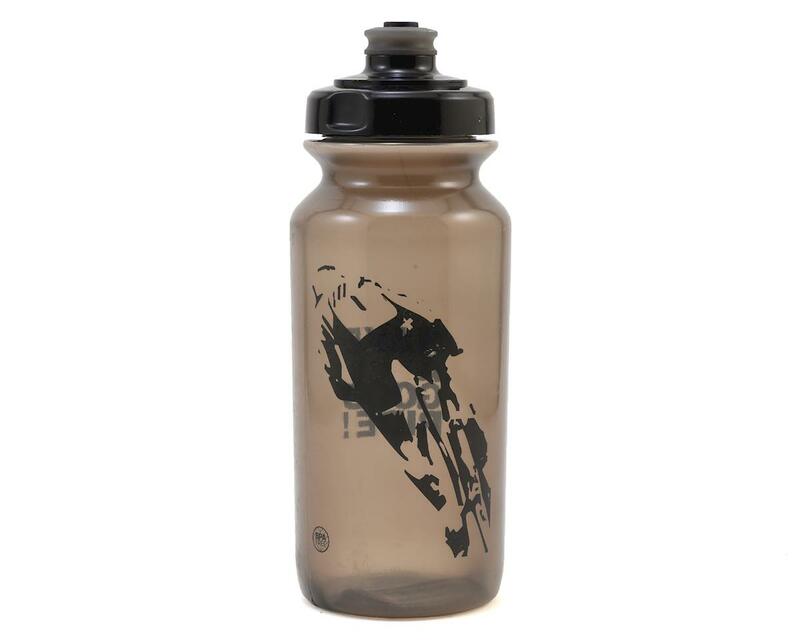 You won't find yourself without fluids as this bike bottle easily allows you to monitor the level of water remaining. Designed with a large screw-on cap for easy filling and cleaning, and it's readily squeezable for effective drinking. Stylish graphic gives this bottle a distinctive look you'll be proud to claim as yours. Have a good ride!